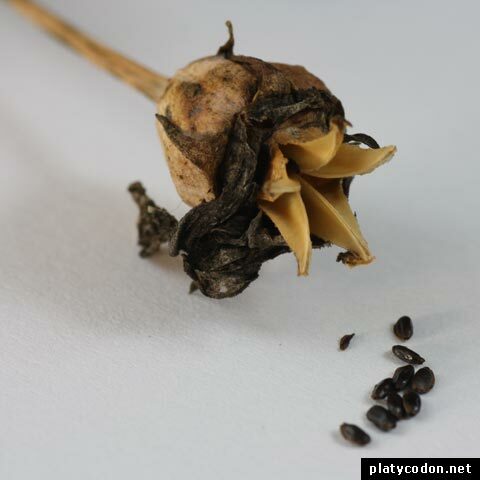 Growing the Balloon Flower (Platycodon) from seeds isn’t difficult. You can buy them or harvest them in autumn. Just wait until the fruits are dried up and start to open. You can use a regular potting or cacti mix. Place the seeds just on the soil. They don’t need to be be soaked before sowing. give the pot to a bright location without afternoon sun. to avoid mildew keep the soil moist but not soggy. 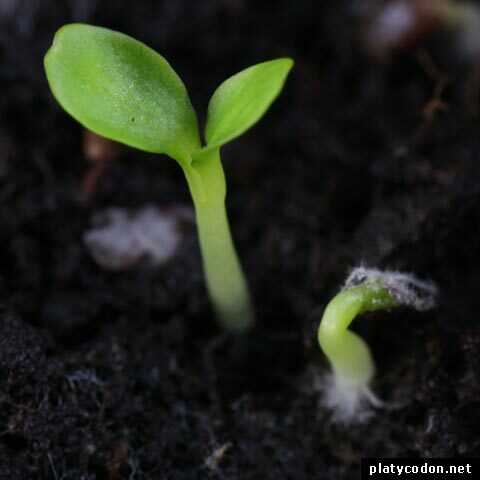 At temperatures between 16-20 °c/60.8-68 °f the seeds need about three weeks to germinate.